Neha Dhupia walks the ramp for Shabana Azmi's charity show 'Mizwan'. Anushka Sharma walks the ramp for Shabana Azmi's Charity Show 'Mizwan'. Farhan Akhtar walks the ramp for Shabana Azmi's charity show 'Mizwan'. 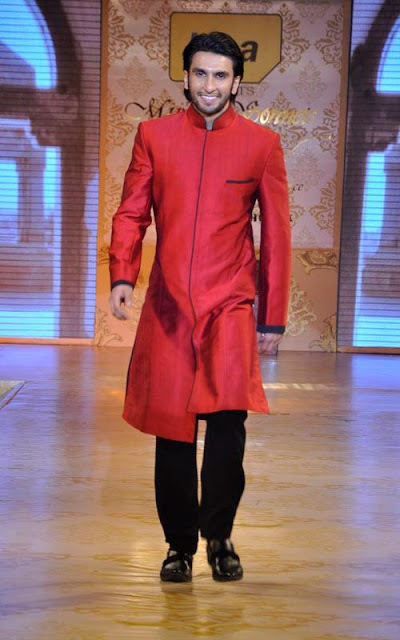 Ranveer Singh walks the ramp for Shabana Azmi's charity show 'Mizwan'. Celina Jaitley walks the ramp for Shabana Azmi's charity show 'Mizwan'. Lara Dutta walks the ramp for Shabana Azmi's charity show 'Mizwan'. Sameera Reddy walks the ramp for Shabana Azmi's charity show 'Mizwan'. Dia Miza walks the ramp for Shabana Azmi's charity show 'Mizwan'. Amrita Rao walks the ramp for Shabana Azmi's charity show 'Mizwan'. Shazahn Padamsee walks the ramp for Shabana Azmi's charity show 'Mizwan'. Shilpa Shetty walks the ramp for Shabana Azmi's Charity Show 'Mizwan'. 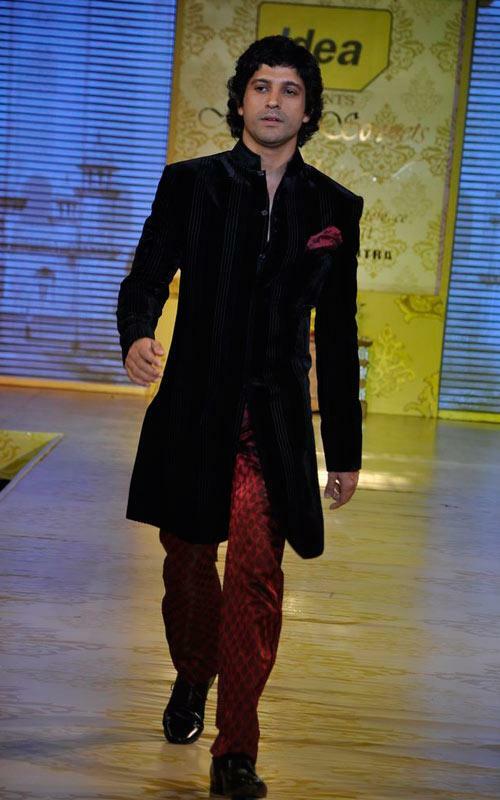 Priyanka Chopra walks the ramp for Shabana Azmi's Charity Show 'Mizwan'. 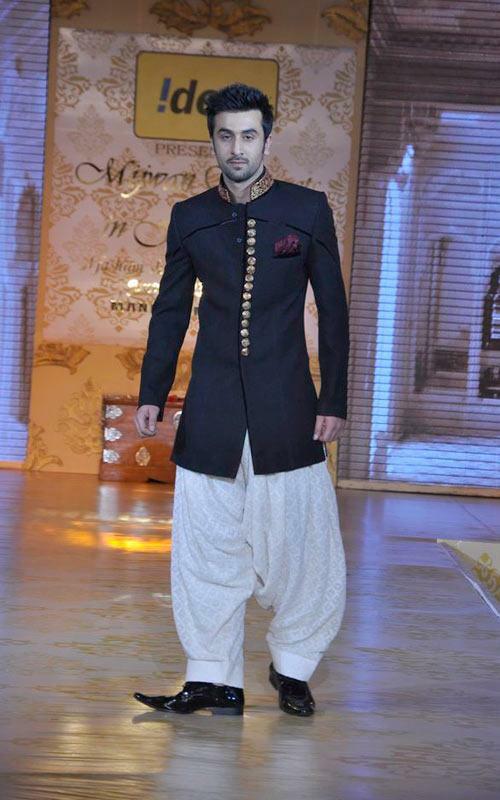 Ranbir Kapoor walks the ramp for Shabana Azmi's Charity Show 'Mizwan'.